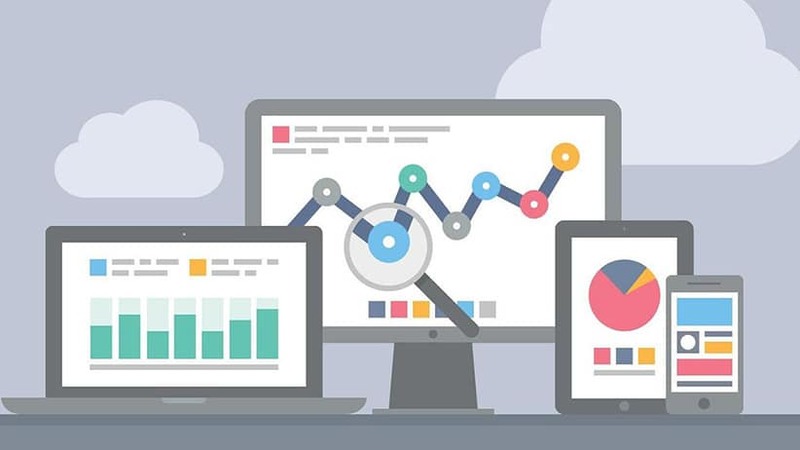 In 2012 Fleishman-Hillard Digital Influenced Indexed claimed that 89 percent of consumers used search engines to make their buying decisions. According to recent surveys this number today could be as high as 97 percent. 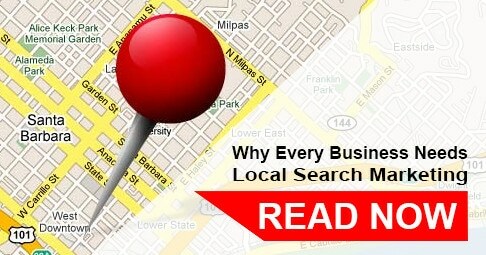 Why is local search marketing so important for your business? If you are a seasoned SEO professional, a business owner, or just getting started in the industry this article discusses the importance of Local SEO providing simple actionable information to insure your local search marketing is done right. 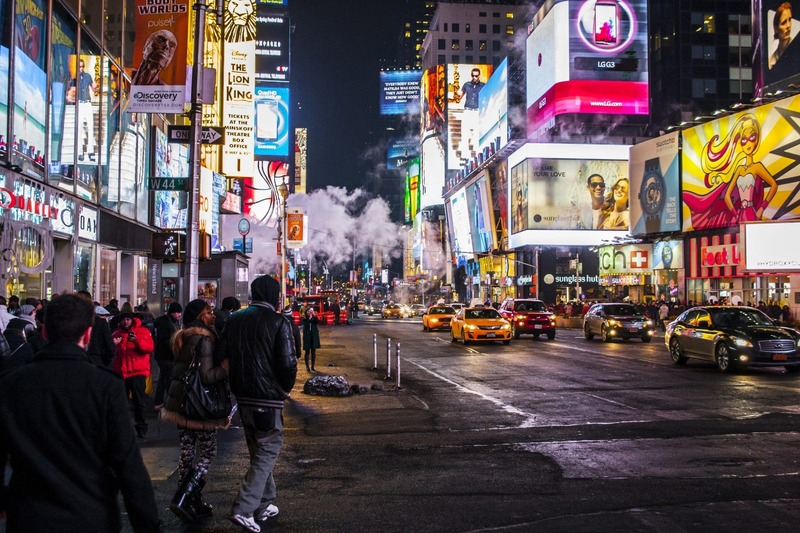 97% of customers look-up local businesses online. (Source, Google Places). Almost all consumers (97%) now use internet channels to shop locally (Source: ConStat /BIA and Kelsey). If you started to build out your local search marketing strategy don’t lose traction by being inactive with your web properties, directories and social media pages. Google and other providers may unverified inactive local business listings which will put you two steps behind your competition. Review all the benefits of a focused local seo campaign and the impact it can have on your business. 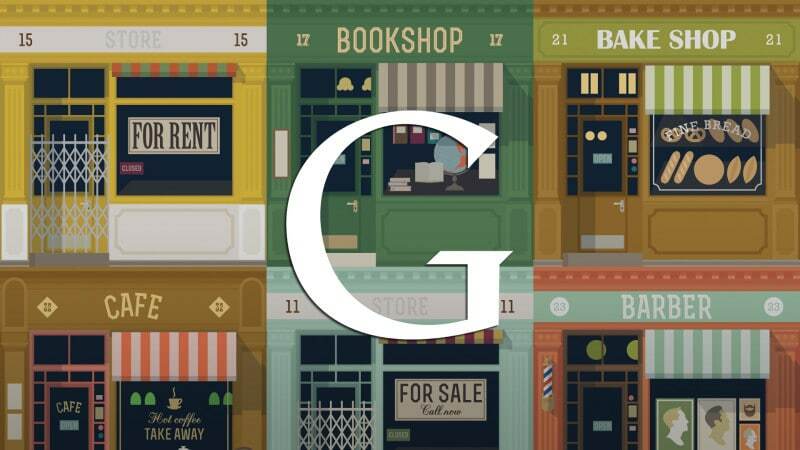 Not a small business, see why national brands can benefit from local seo and what impact local search marketing can have on your national search campaign. Simply put you want to get the most bang for your buck. If you are looking for the best place to get started with your DIY local search marketing campaign this article will walk you through the first step with ease. Join the thousands of small business owners who already have a head start.